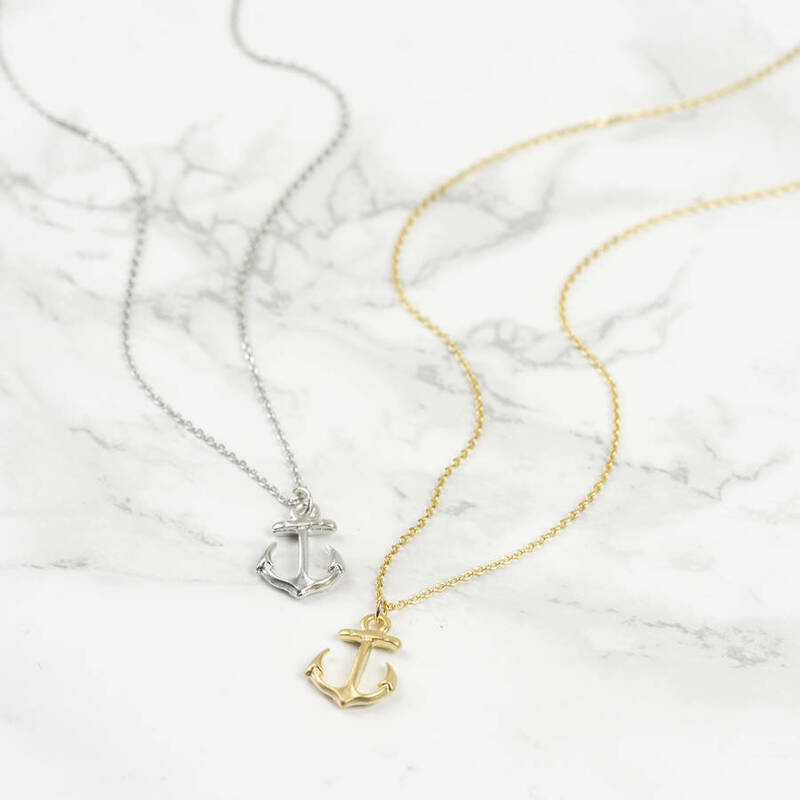 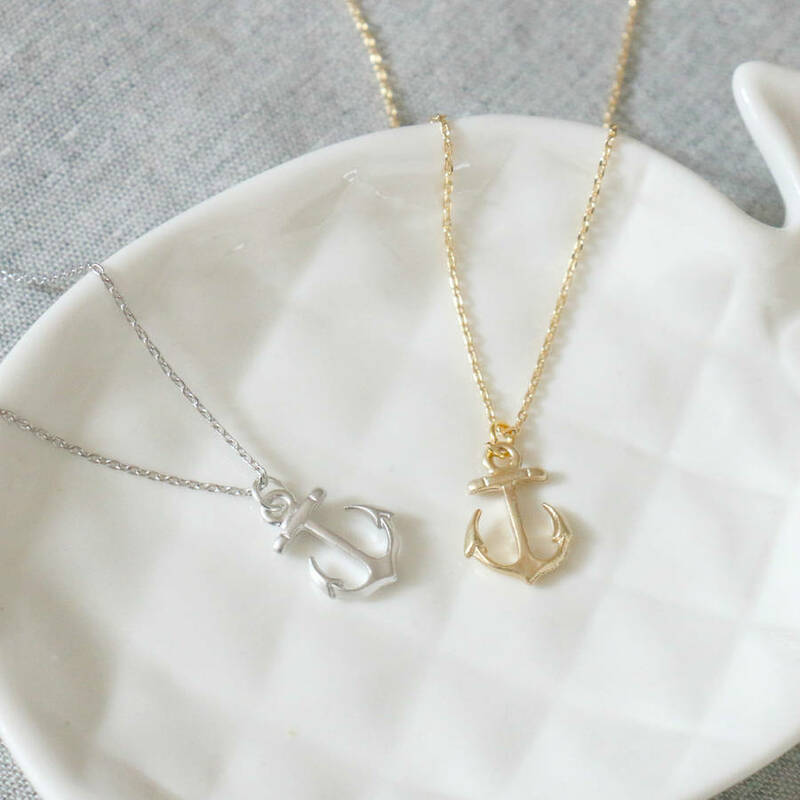 A simple anchor charm on an elegant gold or silver chain. 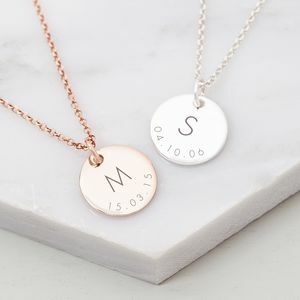 An initial charm can be added to the necklace if you'd like to personalise it, this will sit at the clasp of the necklace unless otherwise requested. 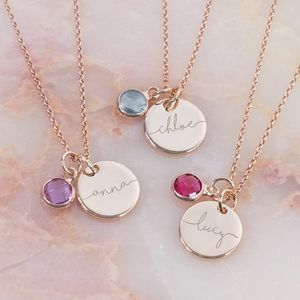 Care: To keep our jewellery looking at it's best, we recommend you keep it in a pouch or box when not in use, avoid contact with perfume and keep it away from water. 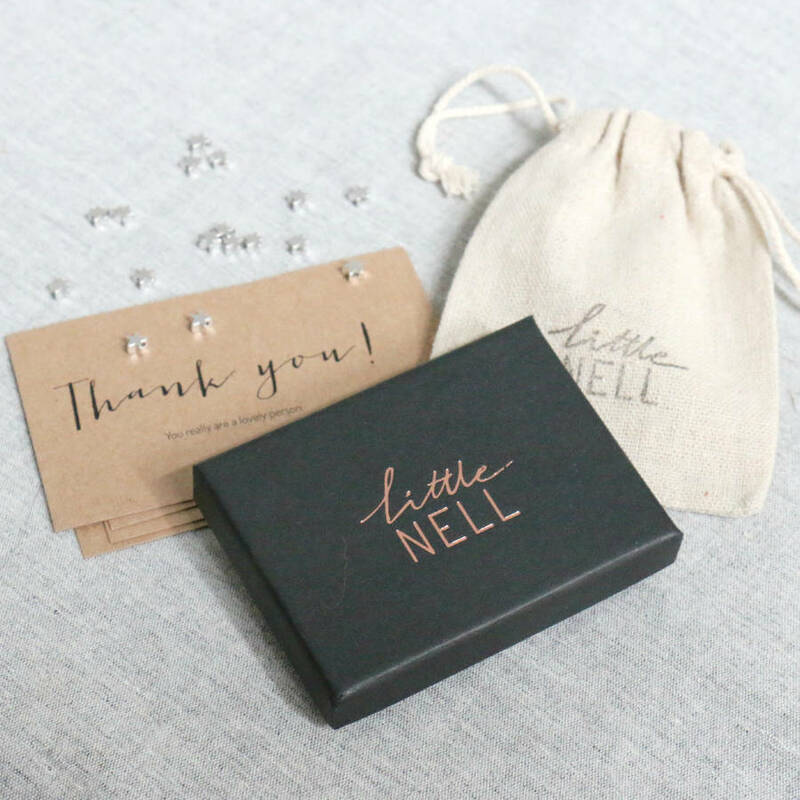 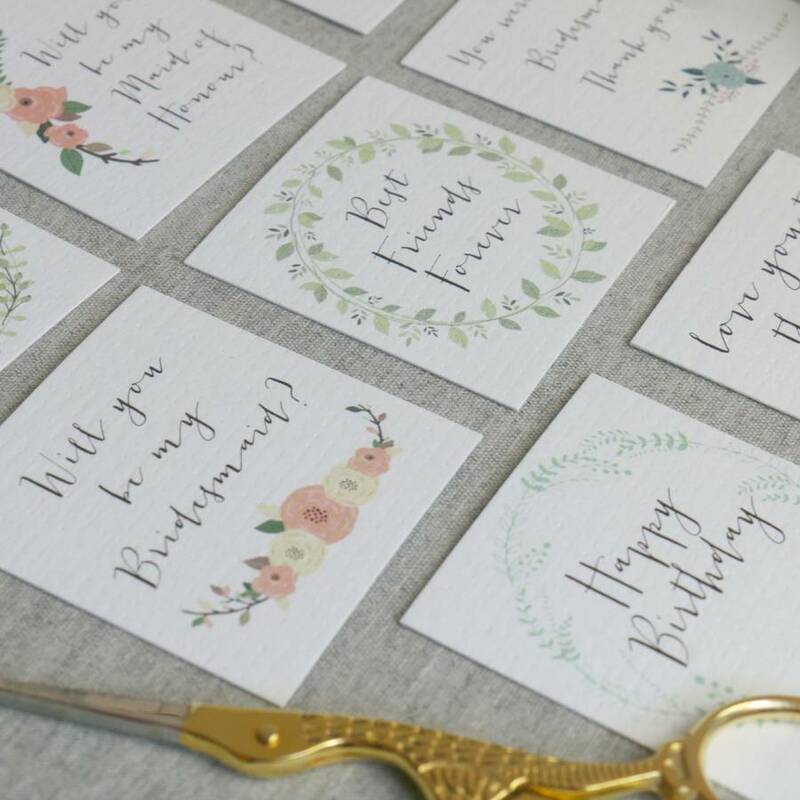 Standard orders are sent First Class via Royal Mail and most orders take 1 - 2 working days to arrive. 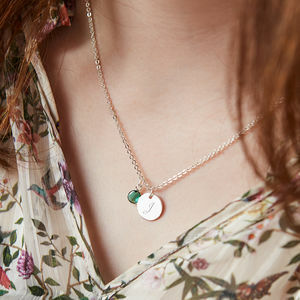 However, this cannot be guaranteed which is why we usually allow up to 5 days for delivery.